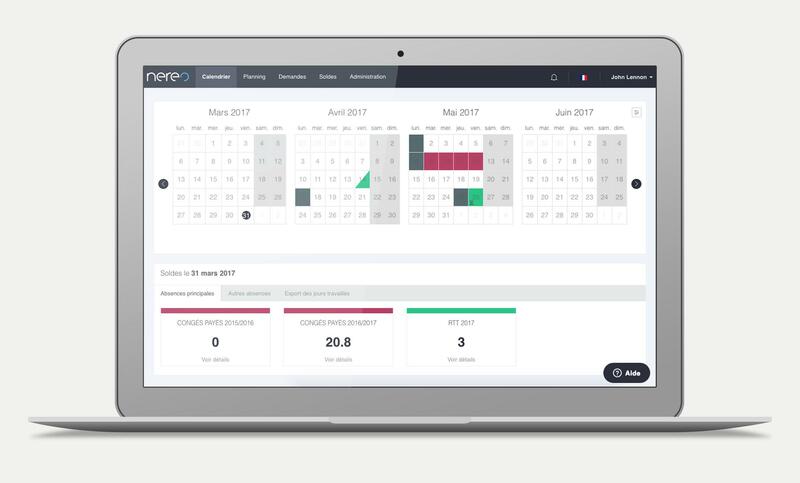 Nereo Congés: Make leave management easy! Earn time with Nereo Leave by automating the leave management! From their own calendar, the employees can request their leave by themselves. They can also see their balances. Leave requests are then subject to validation by the manager(s) who are informed by email. They can easily accept, comment or refuse a request. 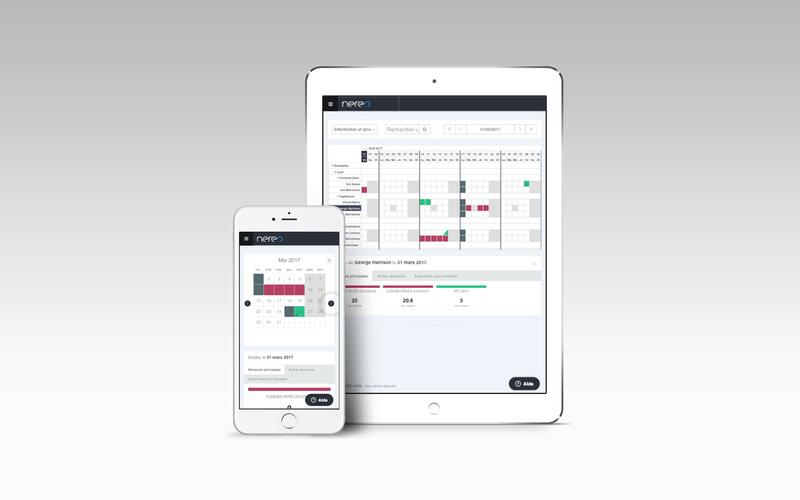 The Schedule gives you a nice view of the teams and users. Now you find very fast who is working, who isn't. The administrator can set up Nereo to fit the company's rules: users, absences types & rules, etc. The data can be easily exported.